A few members of Climate Action Moreland attended Peter Khalil’s budget forum with guest speaker Andrew Leigh (Shadow Assistant Treasurer and a former Economics Professor at Australian National University). There were a few questions on climate change, and Labor’s climate policy, raised in this wide ranging forum. And, no, we didn’t stack the audience to ask questions on climate. Climate action is one of the issues that does have a consistent high profile and is of great concern to many citizens of Moreland. 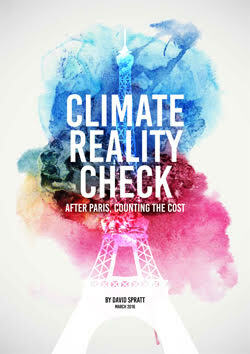 Here is the report by Climate Action Moreland convenor John Englart, and his specific question on the need to address the growing transport climate emissions through infrastructure funding. 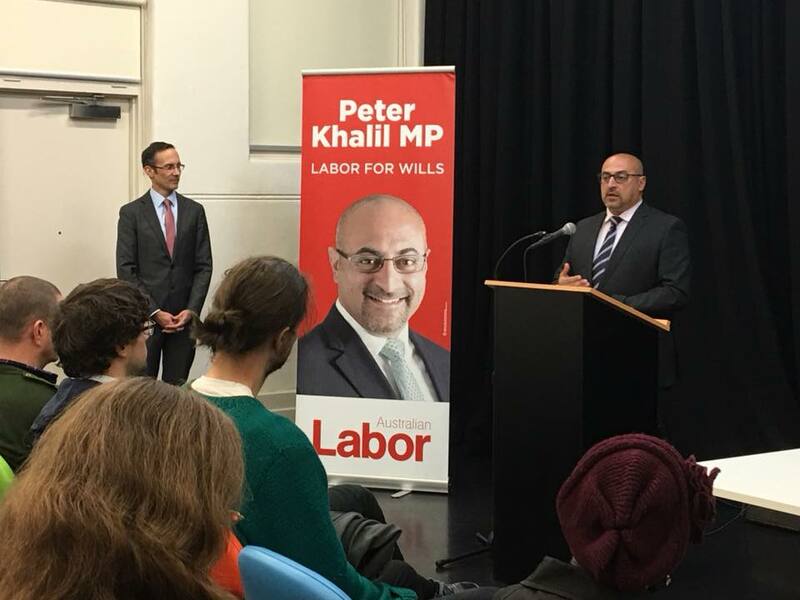 I attended last night the forum on the Federal Budget organised by Federal MP for Wills, Peter Khalil (https://www.facebook.com/PeterKhalilMP/), which had opposition Treasury spokesperson Andrew Leigh MP also present and answering questions. The forum was held in the old Coburg Court house and it was a full room, with standing room only for latecomers. Brief presentations by Khalil and Leigh on how unfair the Liberal National Party budget is, and then the floor was open for questions. I think this allocation of time was important as constituents want to be heard with their questions and our MPs need to listen to those concerns. The questions were wide ranging and included: on the refugee issue and indefinite detention on Manus Island and Nauru; changes to superannuation; question on pensions; importance of increasing Newstart allowance including some pretty harrowing personal stories; Labor’s commitment to taking GST of women’s sanitary products. There were 3 questions asked from a climate change perspective: a general question on lack of mention or funding of climate in the Budget; a question on the slashing of $11 billion from the Foreign aid budget much of which builds climate resilience and is part of our diplomatic engagement in our region, and how Labor will meet Australia’s climate finance commitments under the Paris Agreement; and my question on transport emissions and the imbalance in transport infrastructure funding. My question: Most focus to date on emissions reduction has been (rightly) on energy and electricity production which is the largest sector for our emissions. 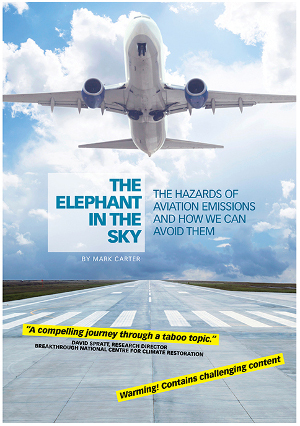 But transport emissions are the second largest sector with an increasing emissions trend. The Federal Government Budget for Transport Infrastructure funding was heavily biased with road projects receiving 80% of funding while public transport received 20%. Neither is the situation much better with the Victorian state budget under the Dan Andrews Labor Government with 69.1% of Transport funding to roads, 30.5% to public transport, and less than a quarter of 1 % (0.23%) on active transport for cycling and walking infrastructure. Urban climate action requires transport mode shift to reduce transport emissions, which will also reduce congestion, reduce air pollution, increase public health, and make our cities more liveable and sustainable. What will a future Federal Labor Government do to address this transport infrastructure imbalance to encourage mode shift to reduce transport emissions? My question was one of the few that received applause from the crowd. Andrew Leigh attempted to answer the question arguing the Rudd and Gillard governments had made public transport a transport infrastructure priority. While I agree there was increased priority I think the answer was really a fudge and didn’t really address my question on how a future Labor Government would address the massive funding imbalance in the transport portfolio and the need for higher priority for transport infrastructure funding for public transport, cycling and walking to encourage transport mode shift and reduction in emissions. After questions ended, I was also able to meet and introduce myself to Cindy O’Connor (https://www.facebook.com/cindy4brunswick/), Labor’s candidate for the seat of Brunswick in the November state election. She is keen to get across many of the issues concerning Brunswick residents, including around climate, planning and transport. The Brunswick electorate contest will be closely fought between Cindy and the Greens candidate Tim Read (https://www.facebook.com/TimReadGreens/). I look forward to more constituent forums organised by Peter Khalil, including a long promised one on climate change, Labor’s climate policy and local climate action. Climate action, while not a ‘bread and butter’ issue, is one of the high profile issues always there in the background that many citizens of Moreland are highly concerned about and want to see addressed. Entry filed under: forum, Labors Climate Record, news, Politician education, public transport, transport.